We at Canadian Movers Edmonton believe in providing Quality Moving Service at Affordable Rates. 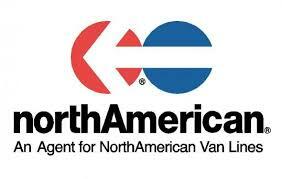 What sets us apart from other moving companies in Edmonton? Hope to hear from you soon your Friendly Movers in Sherwood Park. So you’re moving to Edmonton, AB with the help of Edmonton movers. The decision of hiring a moving company is not one to be taken lightly. Our Edmonton movers offer a wide range of services that are designed to make moving very easy. From helping you with boxes to helping you move everything from your old place to your new place, we have what it takes to make moving day a success.